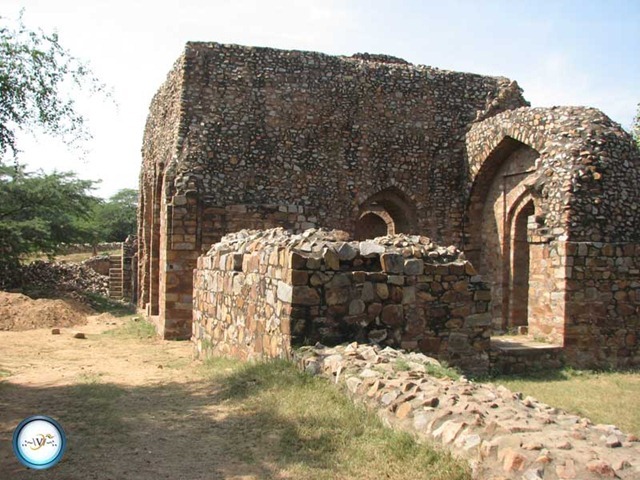 Sultan Muizz-ud-din kaiqubad bin Nasir-ud-din bin Ghiyas-ud-din Balban (1200 AD – 1287 AD) was a Slave ruler of Delhi from the period of 1266 AD to 1287 AD. 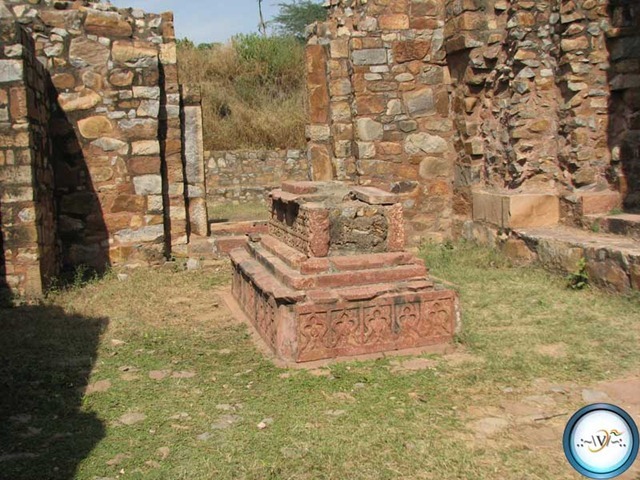 His tomb lies within Mehrauli Archeological Park, next to the Qutub Minar Complex. However, the dome no longer exists as it got demolished with time. He was son of a Turkish noble of the Ilbari tribe, but as a child was captured by Mongols and sold as a slave at Ghazni. 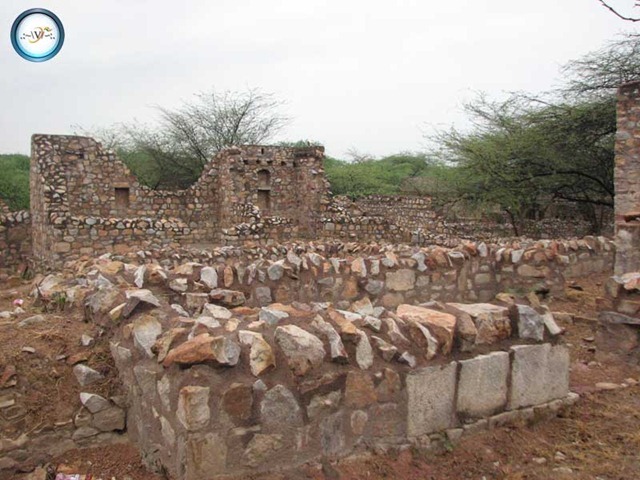 Khwaja, Jamaluddin Basri of Baghdad Later, he was bought by Sultan Iltutmish in 1232 CE, who at the orders of his own master, Qutbuddin Aibak, released him from slavery and brought him up in a manner befitting a prince. He was liberally educated. He introduced the Persian culture of zaminbos that is lying flat on one’s face before the emperor. He was first appointed as Khasdar (king’s personal attendant)by the Sultan. He became the head of the ‘Chalissa’, a group of forty Turkish nobles of the state. After the overthrow of Razia Sultana he made rapid strides in the subsequent reigns. 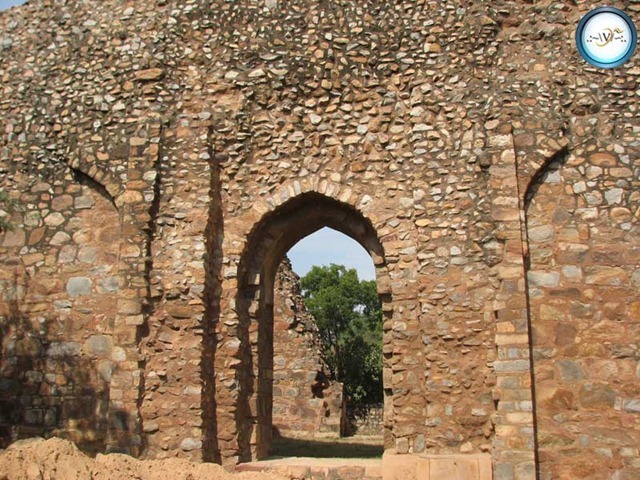 He was initially the Prime Minister of Sultan Nasir ud din Mahmud from 1246 to 1266 and married his daughter, but Balban declared himself the Sultan of Delhi after the previous sultan Nasir ud din Mahmud’s death because Sultan Nasir ud din Mahmud had no male heir. 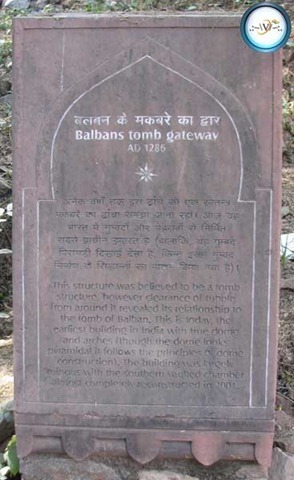 Sultan Balban ascended the throne in 1266 at the age of sixty with the title of Ghyas ud din Balban. During his reign, Balban ruled with an iron fist. 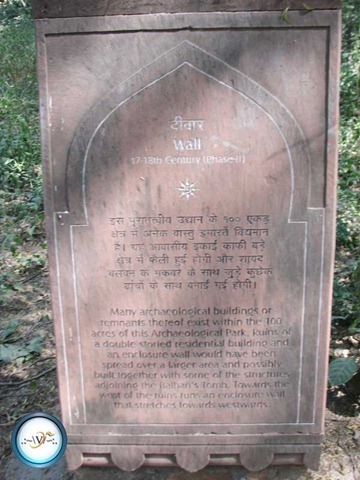 He broke up the ‘Chihalgani’, a group of the forty most important nobles in the court. 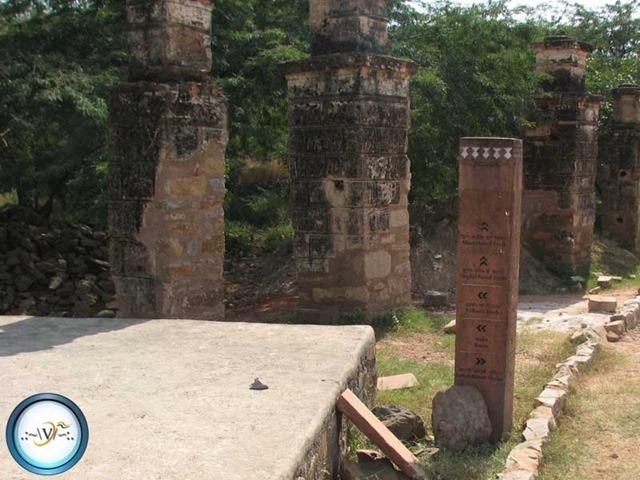 He tried to establish peace and order in the country of India. 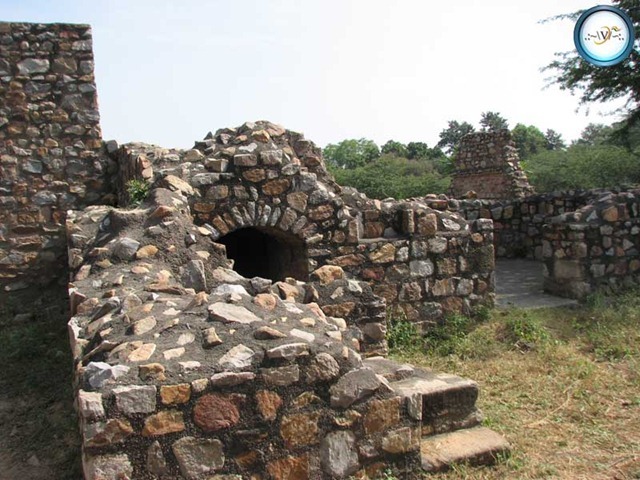 He built many outposts in areas where there was crime and garrisoned them with soldiers. Balban wanted to make sure everyone was loyal to the crown by establishing an efficient espionage system. Sultan Balban had a strong and well-organized spy system. Balban placed secret reporters and news-writers in every department. The spies were independent authority only answerable to Sultan. 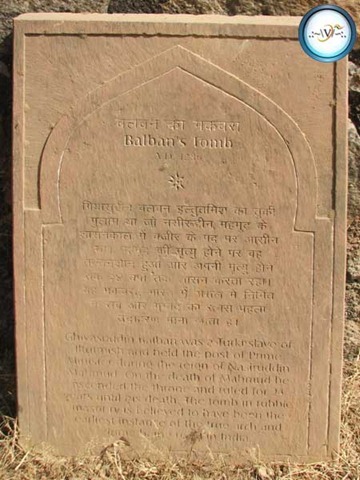 Balban was strict administrator of justice. He did not show any partiality even to his own kith and kin. 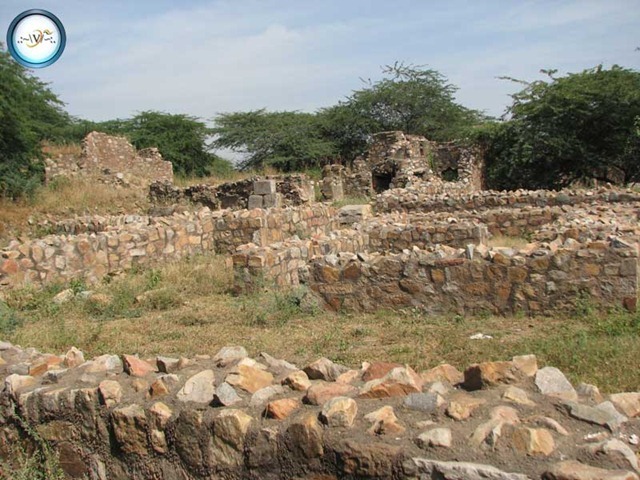 About his justice Dr. Ishwari Prasad remarked "So great was the dread of Sultan’s inexorable justice that no one dared to ill-treat his servant and slaves." 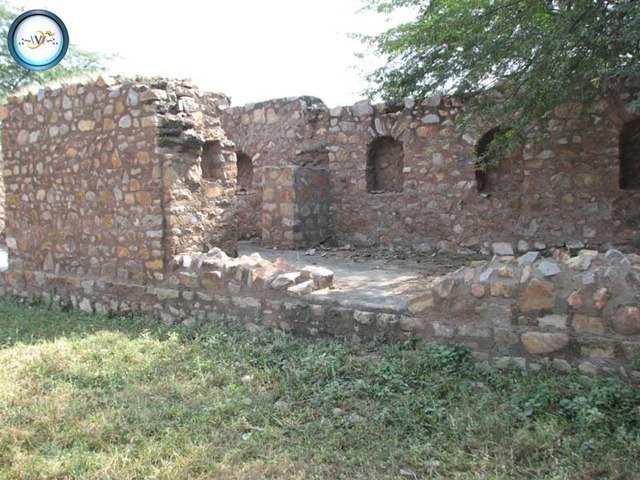 When a complaint was made that Malik Barbaq, a powerful landlord of Badaun killed one of his own servant. Balban ordered his death sentence. The news-writer(spy), who was responsible for Badaun reporting was also executed because he failed to report this act of injustice to Sultan. He ruled as the Sultan from 1266 until his death in 1287, and was succeeded by his grandson, Muiz ud din Qaiqabad, who reign (1287-1290). 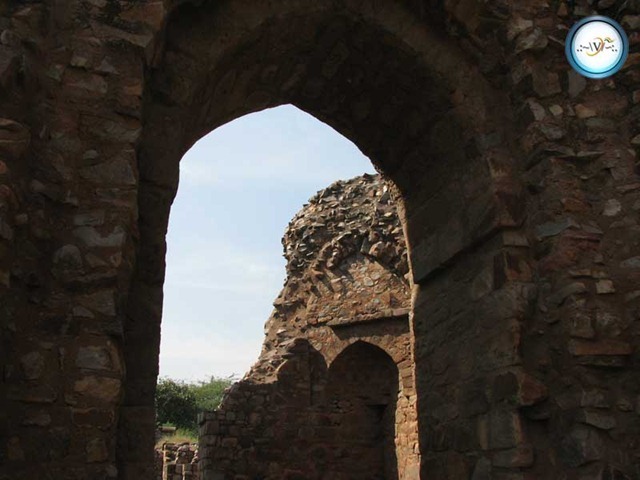 His successors were weak and incompetent and the throne was eventually captured by Jalal ud din Firuz Khilji in 1290, bringing an end to the Slave dynasty. 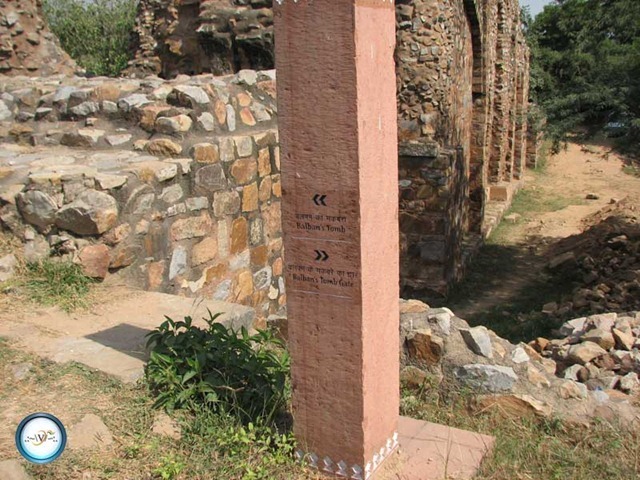 When you enter Mehrauli Archeological Park, you will find pillars everywhere directing you to Balban’s Tomb and City Ruins. There is a hole in wall on the Auribindo Marg, where flower market starts. 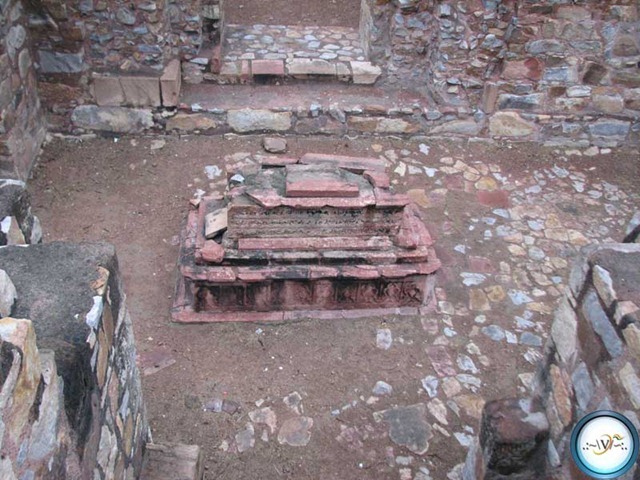 This hole helps you park your car next to Balban’s Tomb. 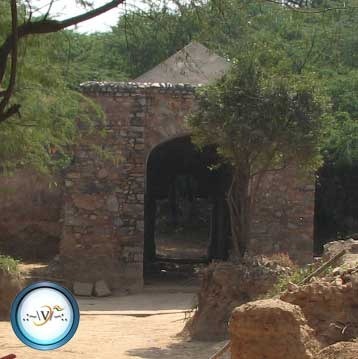 But I am sure it will soon be repaired by ASI and you will have to park along the Jamali Kamali mosque.